ATTIX 30 represents a new possibility of achieving superior suction power in a compact and flexible solution. 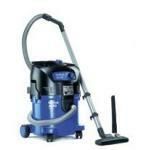 Silent, small and mobile, but with the same convincing suction performance as ATTIX 50. 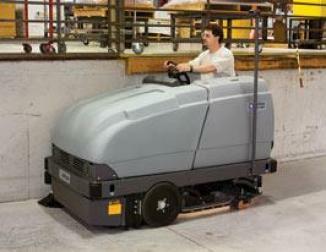 A perfect solution for craftsmen on the move. Available with Push&Clean or XtremeClean system. The small size and big performance of the ATTIX 30, along with the wide range of available models, make it a perfect choice for people who move with their work from place to place. Operating costs are minimized with the washable PET Fleece filter elements, and the low working noise level lets you work when others are nearby, without disturbing them. The excellent design offers you cable storage, accessorie storage and a big tool deposit to keep all you need at hand. 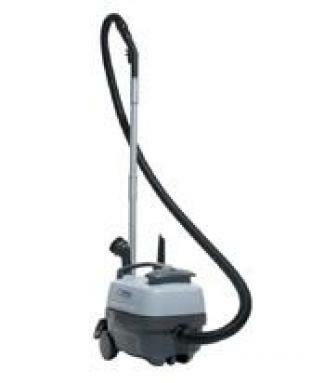 The basic wet and dry vacuum cleaners are designated as the -O1 models. Automatic On/Off models (designated as the -21 models) are the choice of people who use the machine with electric hand tools because starting or stopping the tool starts and stops the vacuum, as well. 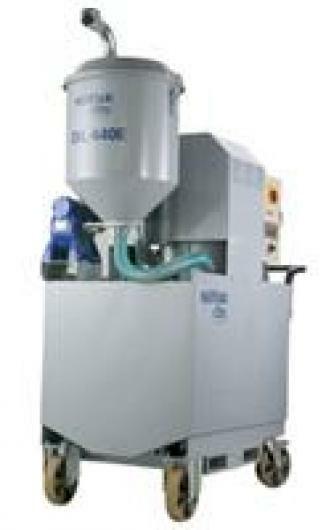 An accessory Airbox is available which performs the same function when using pneumatic tools. While dealing with fine dust the Push&Clean Filter cleaning system offers a comfortable and quick way to clean the filter. For even better performance the new generation XtremeClean automatic filter cleaning system will clean the filter without any interruptions. The Multifit system allows the use of the complete range of accessories. 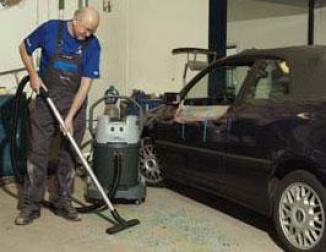 Push&Clean filter cleaning system takes care of filter cleaning tasks in just a few seconds. XtremeClean fully automatic filtercleaning (on XC Model) will keep the performance high without any interruptions while you work. Washable PET fleece filter for high efficiency and low maintenance costs. SilentPower. High performance that is seen, but not heard. 30 litre container volume and a Fleece filter bag for the ultimate in effective filtration. Softstart will safeguard you for blown fuses.